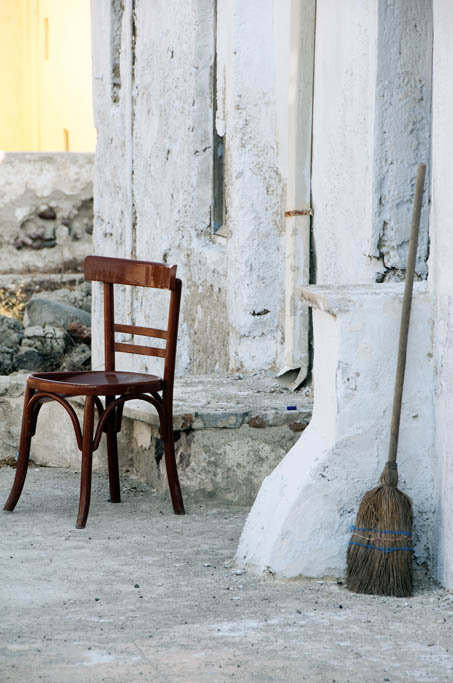 sophie zografidou photography: Swept away . . The colours of Chania, Crete . . .
Enchanting Rethymno, Crete . . .
Parisian palette . . . Echoes of an elegant era . . .
A kiss at the Pantheon . . .
A new day . . .
"The benefit of seeing . . .
Curves of ochre . . Stepping it up . .
Best seat in the house . . In my element in Volos! Foloi sunset . . . I'm definitely a morning person . . .